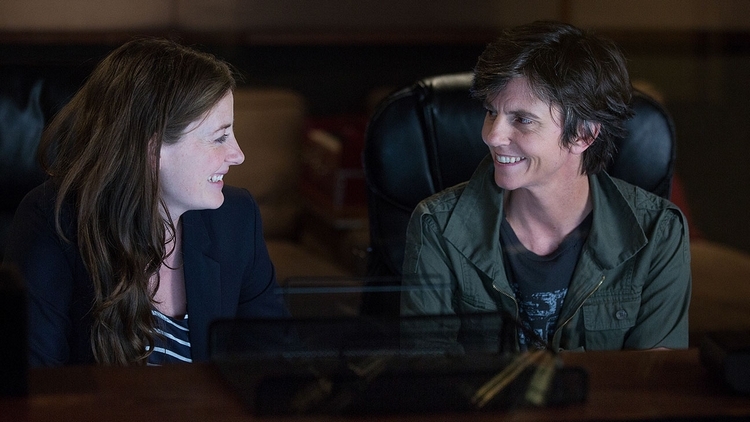 One Mississippi is a dark comedy created by Tig Notaro and Diablo Cody. 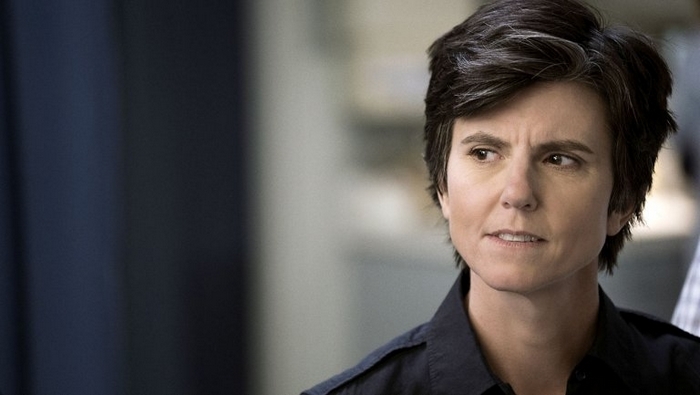 The story is inspired by comedian Tig Notaro’s life. 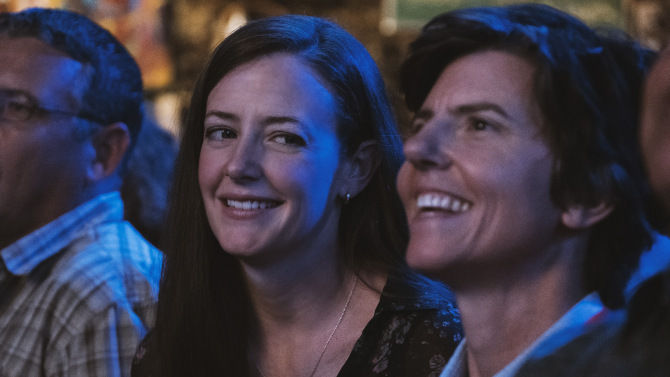 Tig returns to her hometown in Mississippi, where she contends with the death of her mother and her own mortality as she embarks on a painful yet hilarious journey that unearths uncomfortable truths about her family and her self. 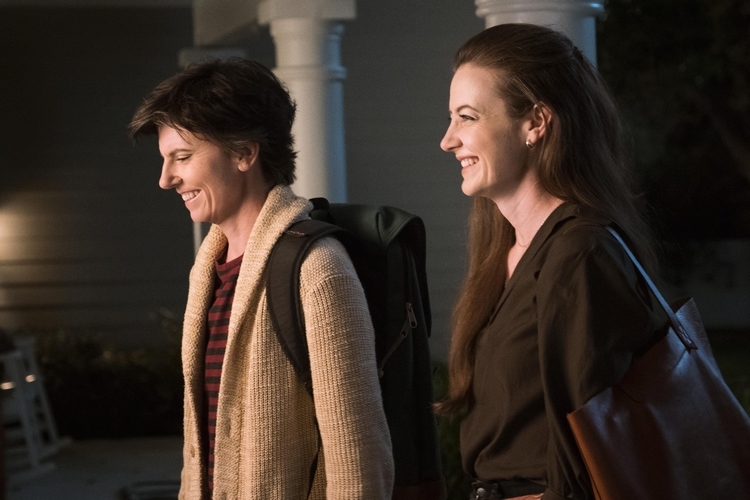 In the second season of this critically acclaimed dramedy, it’s about moving forward in life, new beginnings, and finding love. 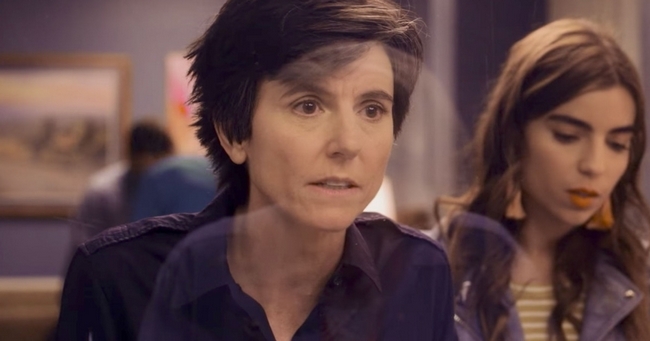 As Tig, Remy, and Bill begin the next phases of their lives, they will need to learn how to function as a family and adapt to living together in Mississippi. The show is available on Amazon US.